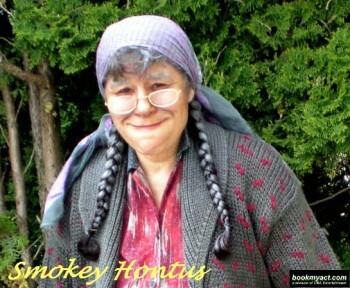 Smokey Hontus lights up our hearts with hope, understanding & heart-felt laughter through her unique Grass Roots Humor! 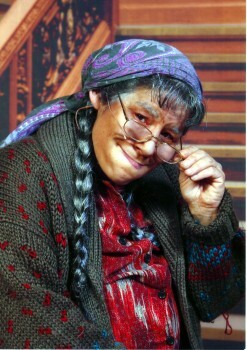 Smokey's delivery can be compared to the likes of Comedian's Carol Burnett and Whoopie Goldberg. 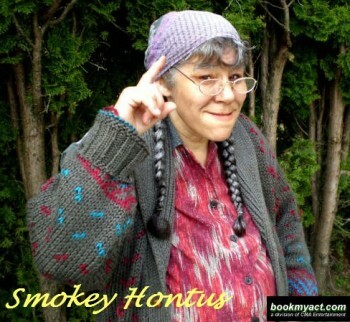 Since 1995, Smokey Hontus would appear as welcome comic relief after intense counseling sessions or an occasional surprise visit to local centers. 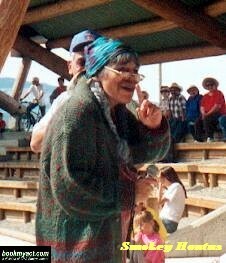 As her hard work and dedication describes, Kathleen McGuire's primary focus has always been "...to assist First Nations families and Communities in their healing process from cultural desperations." 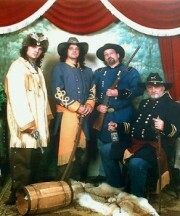 Book Smokey for your next Event ! 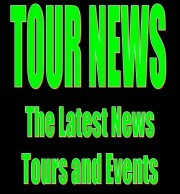 Check Out Kathleen McGuire Here !